New Delhi : The Supreme Court on Tuesday dismissed a petition seeking a ban on release of PM Narendra Modi's biopic, defining the case as 'wastage of time'. The apex body said, the Election Commission can take care of this matter. The top court said that whether a film tilts the electoral balance towards any political party can be decided by the poll watchdog. "It will be premature for this court to decide since the film is yet to be certified. Even as such a certificate is to be given, it’s a matter that the EC is to decide," a bench comprising Chief justice Ranjan Gogoi and justice Deepak Gupta and justice Sanjiv Khanna said. The bench also claimed that even if all claims in the petition are found to be true then also the screening of the film can be stopped on the date of the polls and 48 hours before the voting takes places at the specific place. At this stage 'we are not entertaining the petition', said the Supreme Court, which also observed that a lot of time has been wasted on non issue. 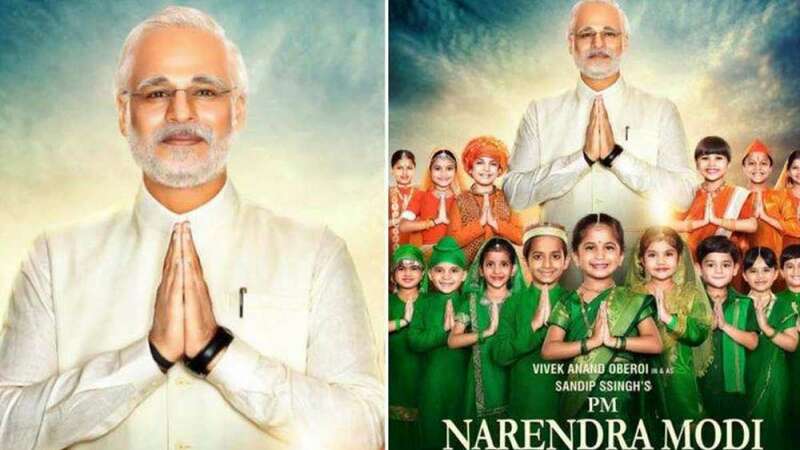 Directed by Omung Kumar, the film has been criticised by opposition parties, who claim that the biopic could give undue advantage to the BJP in the Lok Sabha Election 2019 as it will be released in theatres before the polls.